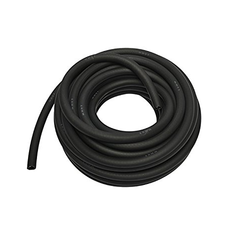 Offering you a complete choice of products which include rubber hose for oil industry. Backed by a team of qualified professionals, we are engaged in providing our clients Rubber Hose for Oil Industry with utmost quality. Apart from these, we offer the entire range in various specifications as per clients varied requirements.